Over the last 5 years our Scratchcards sales have generated over €2 million, which has been donated to charities across Europe covering a wide range of hospitals, schools and child welfare fund raisings. 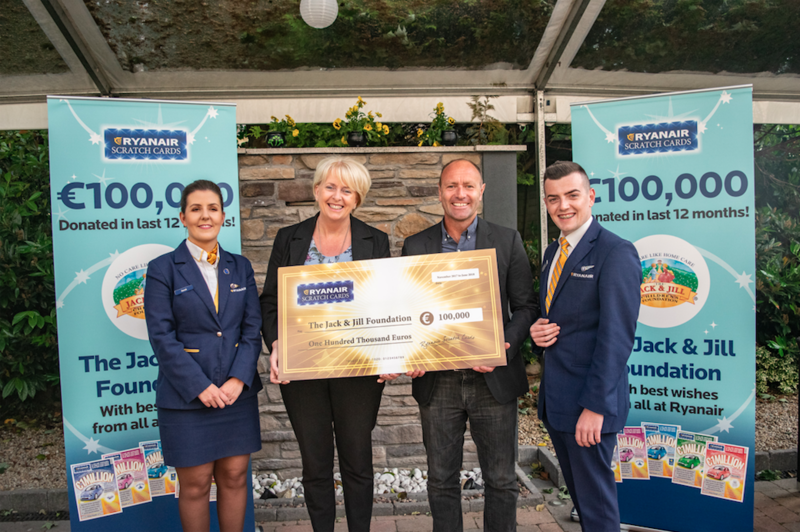 Ryanair’s scratchcards offer prizes of cash, luxury cars and the chance to scoop a cool €1 million – all for a stake of just €2, with ongoing donations made to 7 charities across Europe and the UK. 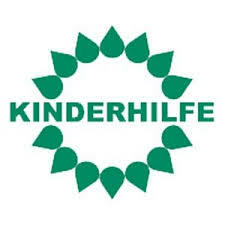 Based in Berlin, this charity was formed in 1983 and provides advice and care for parents and siblings of children suffering from cancer and other serious illnesses and provides support – including financial aid – in emergencies. The charity also promotes the research in the areas of tumour diseases and leukaemia. Covering Porto and Lisbon, this charity looks after children from birth to 12 years old who are at risk and in need of support until their health is re-established or their basic social conditions are fully guaranteed. 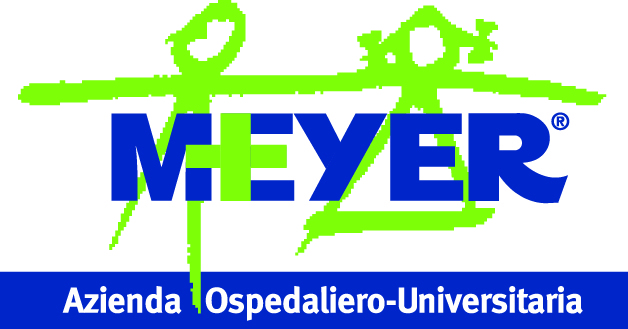 Every day at the Meyer Children’s Hospital 121 children arrive in the Emergency Room, 388 children are visited in the clinic, and 8 are hospitalised urgently. 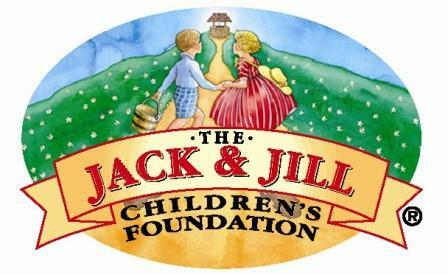 The Meyer Children’s Hospital Foundation supports important projects like clinical development, research innovation, family and children welcoming. All children deserve the opportunity for their wishes to come true, especially those who are sick. 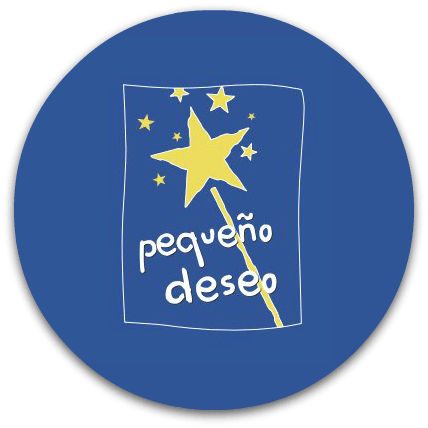 Fundacion Pequeno Deseo works with children between the ages of 4 to 18 and has granted over 4,200 wishes. The fulfilment of a wish generates many positive emotions, increasing a child’s welfare and their desire to fight. 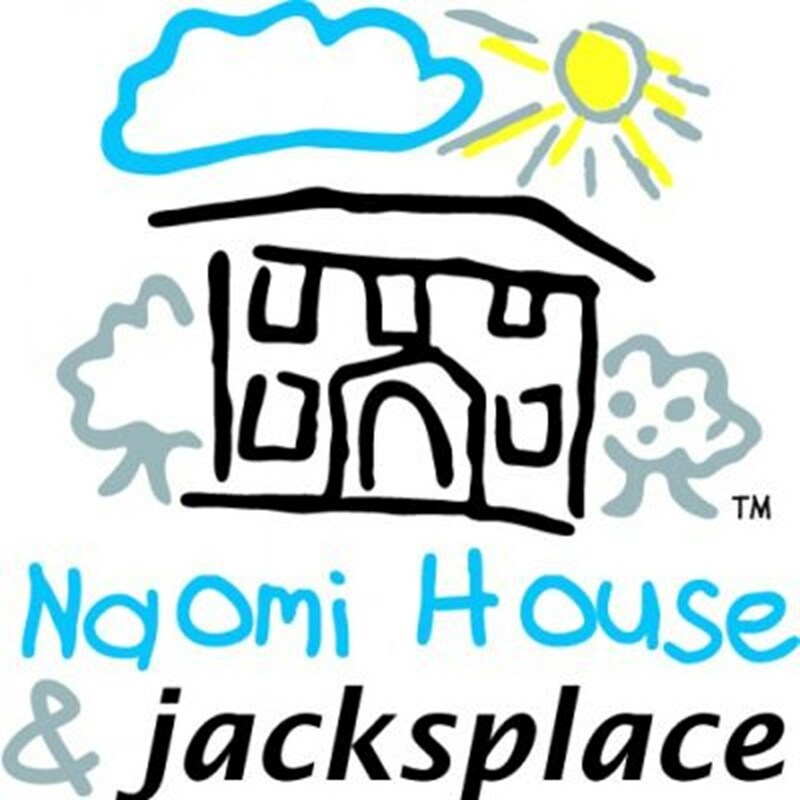 A private internationally recognized non-profit Charity organization that works to better the lives of abused, abandoned and neglected children under the age of 6. They plan education and engaging activities to help the children’s cognitive and emotional development. Make-A-Wish believes in the healing power of wishes. Make-A-Wish Belgium has already carried out more than 2,600 wishes since 1990, fulfilling the wishes of children who are fighting life-threatening illnesses.